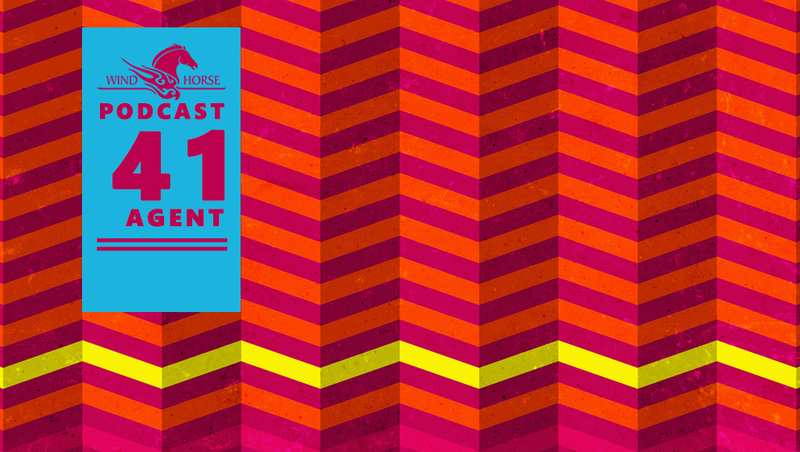 The first WHR Podcast of the year is from Goa based DJ Smita Singh aka AGENT. Agent have a residency in electronic community radio Boxout.fm. Her show World Ocean have regular listeners from all around the globe. She is taking us through a wonderful musical journey of ethnic melodic music. Agent like to create immersive experiences on the dance floor. Her sets are sonic story telling sessions, carrying you on a musical waves across borders and continents, while steering through a soulful house grooves. She host a radio show World Ocean – a show dedicated to sounds that span across continents, illuminating the intricate circuit of global bass music. With influences ranging from tropical to tribal, organic to digital, ethnic to avant-garde, this fortnightly show will showcase fresh, soulful, genre-hopping music that unites across borders.